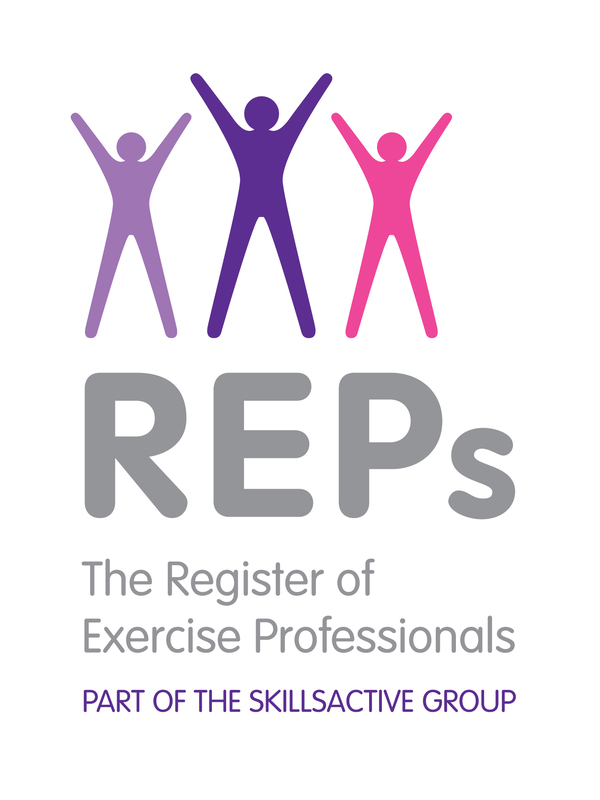 Last week we made a trip to the UK for the annual REP’s (Register of Exercise Professionals) South East Convention. This is a fantastic event for all registered fitness professionals to get together and hear keynote speakers, test out new products and try new fitness classes. The conference is held in the impressive facilities of the David Lloyd Tennis Centre in Raynes Park, SW London, which opens up its conference facilities and studio space for a few hundred mad-for-it sporty types to get their adrenalin kicks. There are always exciting developments with REP’s. At the last conference, they launched their new Health and Fitness App for iPhone. Designed for Personal Trainers to connect directly with clients, it offers a wide variety of tools for both professionals and their customers. We are waiting in anticipation for the app for Android. This year REPs are launching RAPs, for Aquatic Professionals. Coming soon, we will also find the Register for Playwork Professionals and Children’s Activities Professionals. All these will greatly improve the quality of instructors, raising industry standards, reassuring customers as well as providing trust and confidence in our professional services. Shock Absorber introduced us to the facts about breast movement, particularly during sport, informing us a surprising 44% of women who exercise do not wear a sports bra. Wearing a sports bra can reduce movement by up to 78%. We’ll explain more in our Sports Bra Blog post coming soon. With a variety of Bras on display, it is good to see some stylish designs in this area of underwear. Customers can choose from Run Bras, Gym Bras, Zipped Bras and Padded Bras. 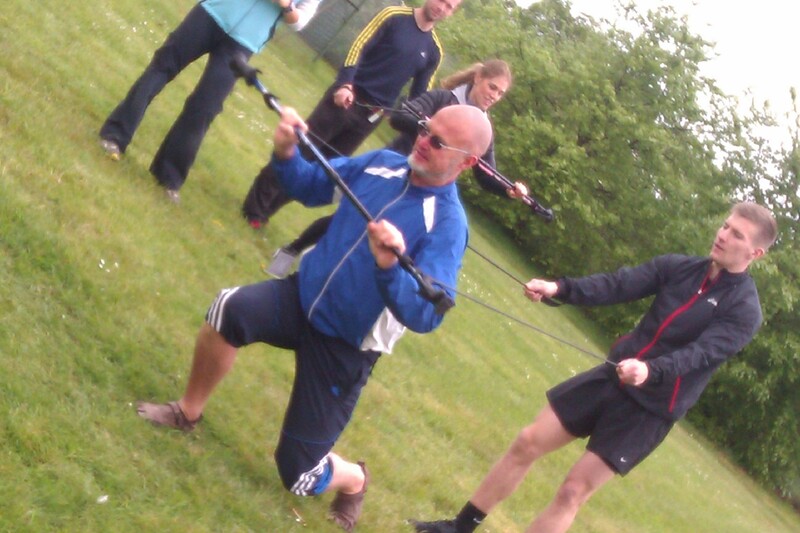 An exciting new outdoor exercise class, presented by the team at Nordic Walking called Exer-Poling showed us the opportunities available to instructors to broaden the workout potential with walking poles. Here in Berlin, Nordic Walkers are a common sight in the city’s parks. It is clear it is a popular activity, which we understand extends across the country. With a vast amount of space and stunning countryside, it is easy to see why. Exer-Poling is packed with leaps, plyometric moves, lunges, hops and resistance work (via bands and partners) – This is for the fitter individual who wants a fun, workout that gets results through an outdoor full body workout experience. The final practical session of the day was a challenging workout with our friends at Premier Training International. The team at Premier are dedicated to developing and educating individuals within the sector through a comprehensive choice of courses. Steve Harrison’s workout, called ABC – Accelerate, Brake, control had delegates working through moves testing reactive elasticity, deceleration, plyometrics and acceleration. 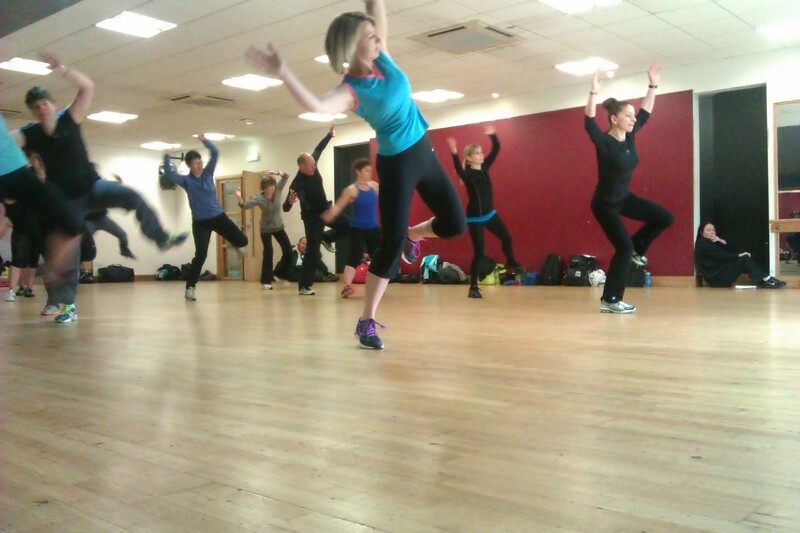 This high intensity session really worked the mind and body, stepping, jumping, turning and hopping. Guests speakers also challenged our thinking. Dr Ian Campbell passionately presented “Weight Management, What Works, What Doesn’t”. Through his medical expertise, he questioned classic assumptions and classic mistakes. Did you know just thinking about doing a workout can actually make you eat more, due to your subconscious rewarding you in anticipation of burning calories? Keeping a food diary can double the amount of weight loss you can achieve. The longer you keep one, the more weight is lost. Some great thought-provoking and motivational sessions again. Thank you REP’s. Looking forward to next year already.